2 bed, 2 bath + Den with spectacular water view. “Ready for move in”. 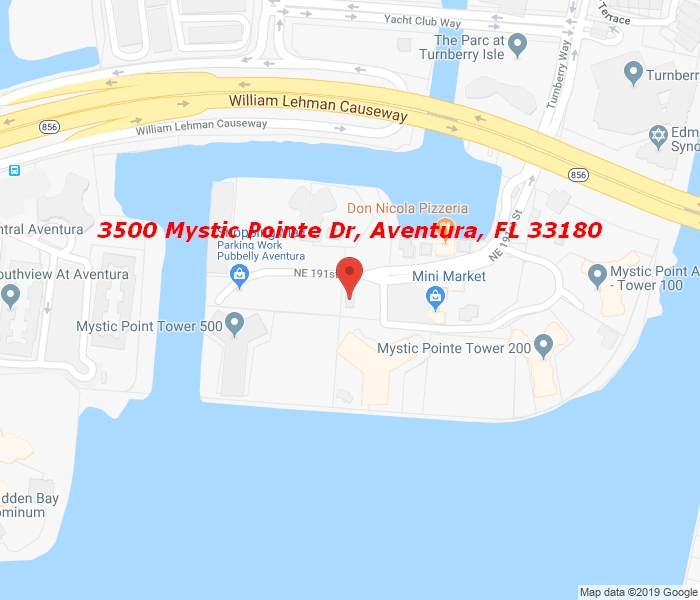 In Mystic Pointe gated and security private island community.